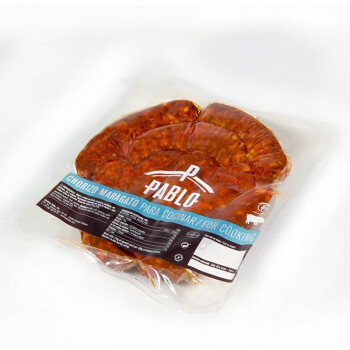 Our marinated loin is characterized by a homemade marinate which reminds flavor, smell and natural process from the past., with paprika, salt, garlic and oregan. 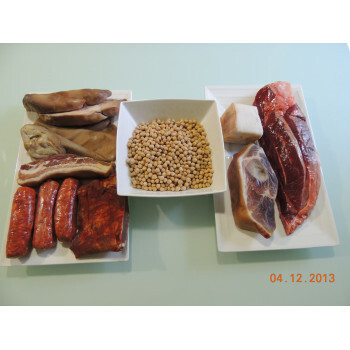 We package it in vacuum in two different formats: whole pieces 3.5 -4kg and halves pieces of 1.8kg. 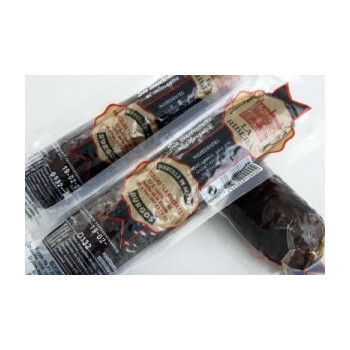 Packaged in vacuum 400 gr. 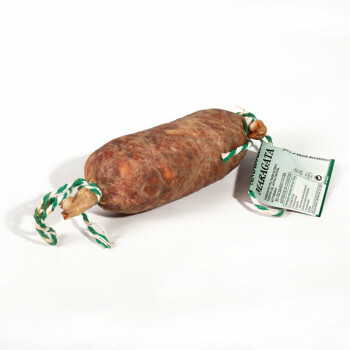 The androlla is a semi-fresh sausage and cured but soft and use when cooking in stews. 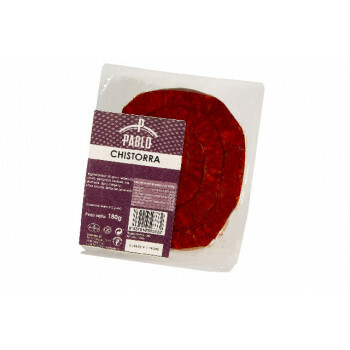 Androlla Maragata is elaborated with leather loin and upper jaw meat, marinated and stuffed in natural casing. The main difference from the Botillo, is that Androlla Maragata has not bones. 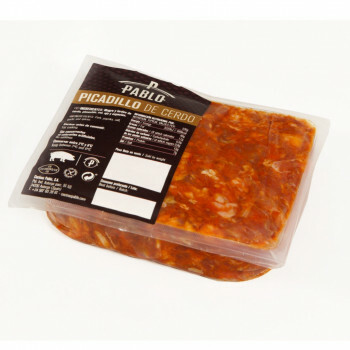 Packaged in vacuum 500gr, Picadillo also known as zorza, chichos, jijas...it is marinated minced lean pork, salt, paprika and garlic. 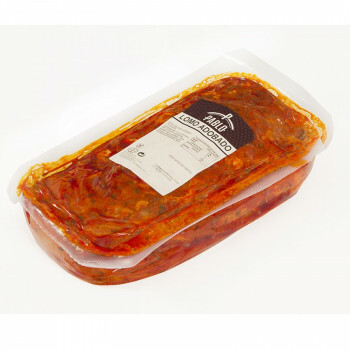 It is ideal as accompaniment with pasta, fried eggs...We package it in vacuum and the weight of this pieces is around 500gr. Packaged in vacuum 1kg aprox. 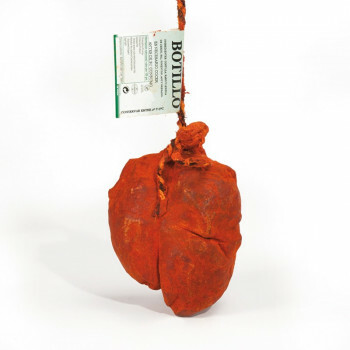 Botillo is elaborated with rib, tail, tonque, lean and backbone of marinated pork and stuffed in natural casing. 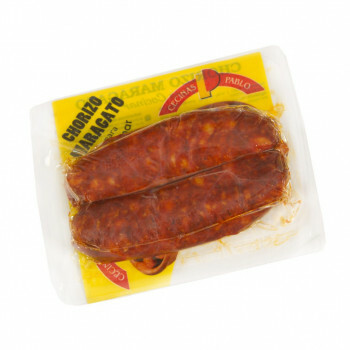 The typical chorizo Maragato with the same ingredients and quality in a three units format with an approximately weight of 300 gr. In London is common to see people eating sausage sandwiches with our chorizo Maragato in the Borough Market.